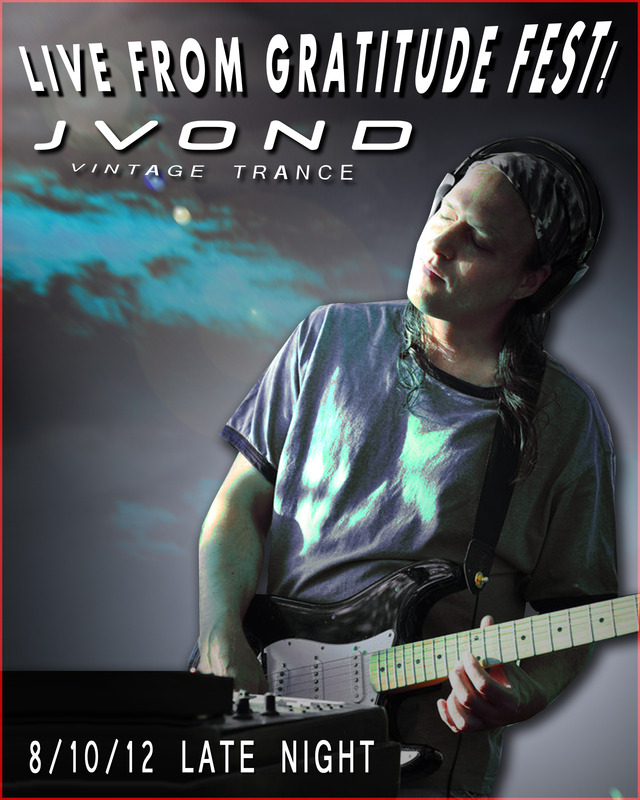 JVonD recaps Gratitude Fest 2012. Performance clips include songs Cluster, Zz, G Shot, and Pacific. Also a clip from the SBC crew and the new Bliplace install to the Beatomatic III Turbo.